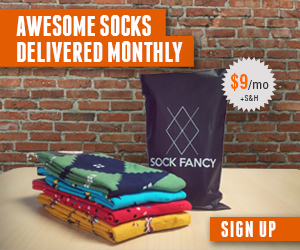 If you already are subscribed to one of the best subscription sites for socks, it may be time to step up your game by purchasing a stylish hat from Hartford York. Hartford York does carry accessories such as men’s socks, gloves, and fragrances. But their flagship product is men’s hats. They carry a variety of brands, and have styles such as berets, fedoras, top hats, and more. 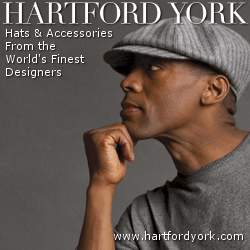 Amp up your style with a men’s hat from Hartford York.